Since 1992 Braneen Marketing has been specializing in soft signage branding solutions for government, businesses, non-profit organizations and event management companies. Working with Canada's top flag manufacturers, Braneen is able to offer Made in Canada/USA marketing solutions at competitive prices. 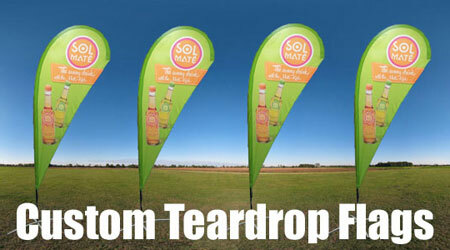 Direct to fabric digital printing has made custom flags and flag systems, once suited to companies with large marketing budgets, now also suitable for small businesses and organizations with more modest budgets. 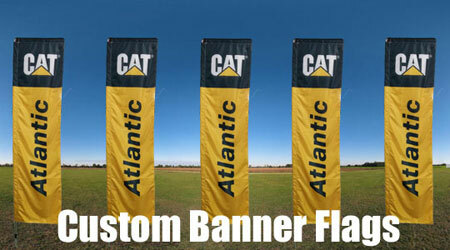 Braneen Marketing offers a range of flag systems for both indoor and outdoor use. 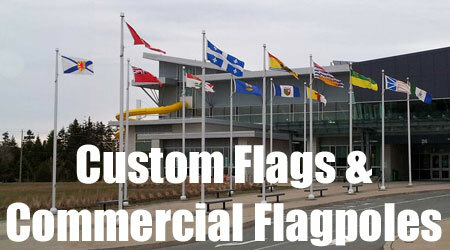 We also specialize in Canadian made commercial flagpole systems ideal for corporate and government buildings but suitable for most applications. 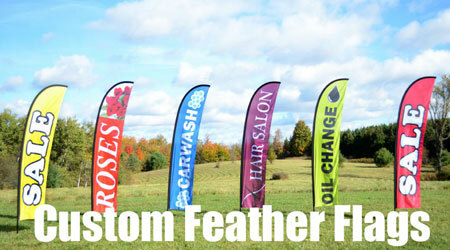 For flags of the world and other stock flags, visit our sister site canadaflagshop.com . In the digital age where branding is part of every business, we are here to help with a range of display solutions for your business organization. Browse our website and should you require a quotation or if you have any questions please complete our contact form. Alternatively call us on 1800 591 8939.